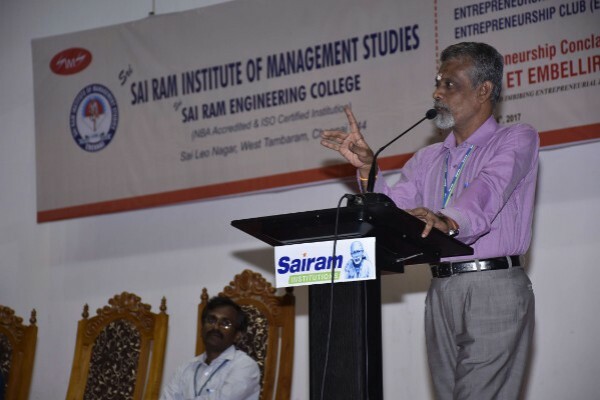 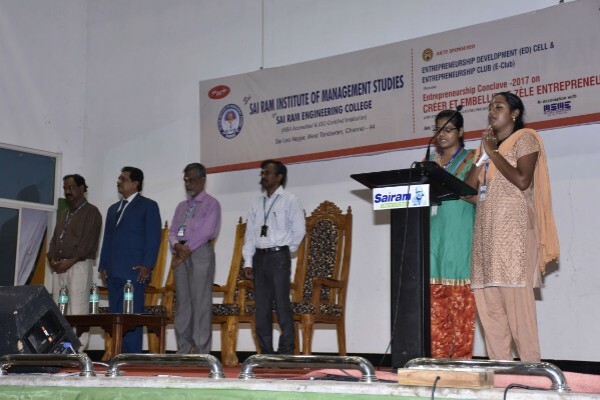 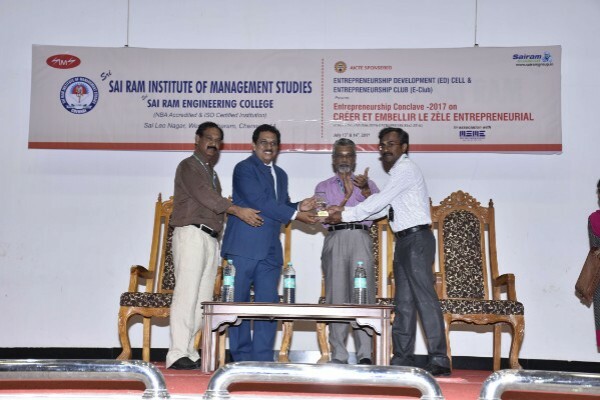 Home » Photo Gallery » SIMS organized Entrepreneurship Conclave on 13th & 14th July 2017 to provide new impetus to E-Club students. 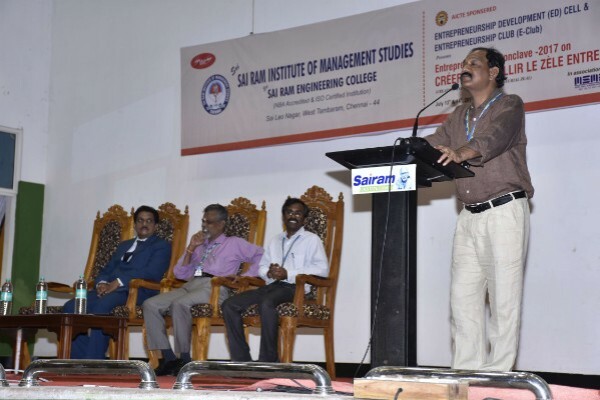 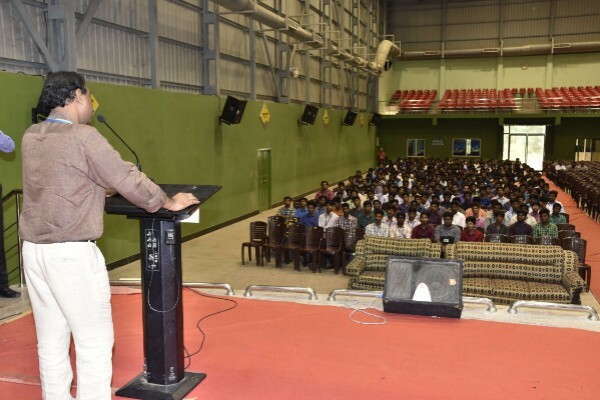 The theme of the conclave emphasizes on “Creating and Imbibing Entrepreneurial Zeal” among the students. 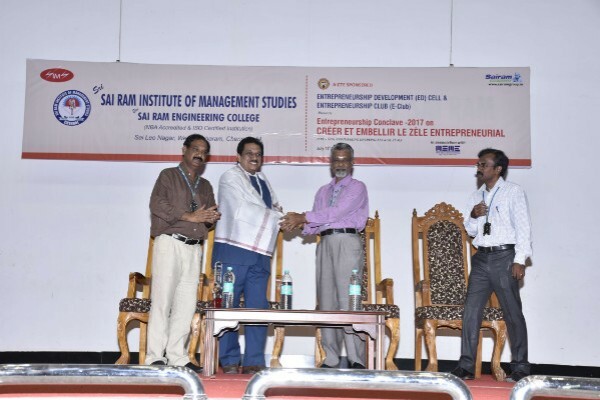 SIMS organized Entrepreneurship Conclave on 13th & 14th July 2017 to provide new impetus to E-Club students. 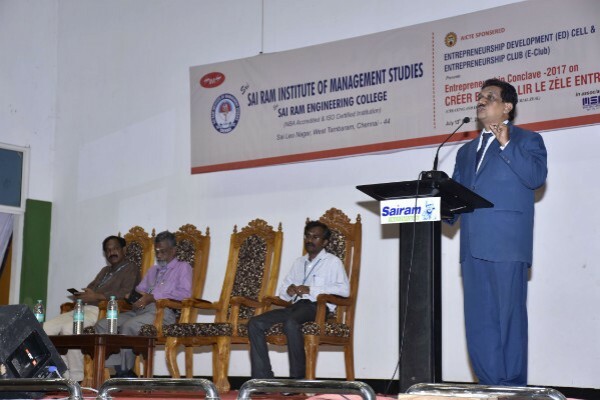 The theme of the conclave emphasizes on “Creating and Imbibing Entrepreneurial Zeal” among the students.